See the after effects of the great flood in Canmore, Alberta on a hike up Cougar Creek. It does happen but it is a rare occurrence these days to have a home’s buyer and seller sit down around the kitchen table and make a deal. In some areas, they still sit around the attorney’s boardroom table to close the deal, but by that time, the deal is done and the ship has already sailed on any avoidable mistakes. In the vast majority of home sales, buyer and seller will never connect in person, never talk, and never exchange insights or information about the home except in the most formal, written formats for one of the single most important transactions of their lives. And here’s the rub: buyers sit on a wealth of knowledge that sellers crave to know, most of which could be filed under how to attract buyers and make them want to buy a home (or at least, not turn them off). So, since buyers and sellers can’t get together, allow me to reveal a handful of helpful insider insights that buyers would like to reveal to sellers. 1. See what your home looks like online. If you did your due diligence before listing your home for sale, met with agents and reviewed their marketing plan they use for their listings, chances are good that you chose an agent who takes online marketing very seriously and said as much during your listing interview. But somehow, there are still hundreds of listings in every major city that receive a failing grade on their online presence, once the home has actually been listed. Sometimes, there’s just a glitch along the production chain that it takes to get a property marketed; other times, there’s an actual error in judgment that took place. But it’s free for you, seller, to hop online and just do a quick audit of the way your home is represented in the same listings, virtual tours, and property websites that buyers will see. And it’s often the only way these glitches will get caught, brought to the agent’s attention and rectified. 2. If your home is seriously overpriced, as a buyer I will wait for the price to come down before I even come see it. You might be thinking the best plan of action is to list your home high, planning on the fact that prospective buyers will want to bargain the price down. This might be true for your area – your agent can brief you on what the standard negotiation practices in your neck of the woods are, and you two can then work together to factor them into your pricing strategy. That said, even in an area where homes generally go for below-asking price, buyers are willing to do some basic negotiation. They are not, generally, interested in correcting a seller’s belief system about their home and its value that are clearly not based in the realm of reality. That seems daunting and like too much work to do – as well, there are so many properties to see, and buyers have to invest so much time, energy and emotion in making an offer, they don’t like to do that in cases where the seller’s list price is so bizarrely above-market that the chances of coming to a meeting of the minds about price are slim. 3. There are a whole lot of fish in the sea – I only have to find one. Agents and mortgage brokers talk to buyers often about compromising, and what they can expect on the market as a whole.. 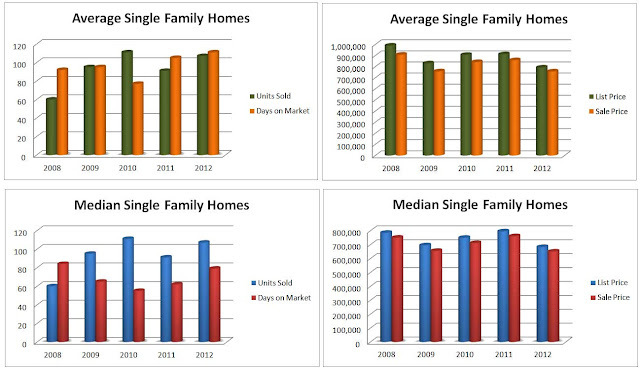 But reality is this: home buyers are not in the business of market analysis. They are in the business of finding a home. Just one home. Ultimately, every buyer has to make some compromises. No home is perfect, and every person who buys a home eventually gets that. 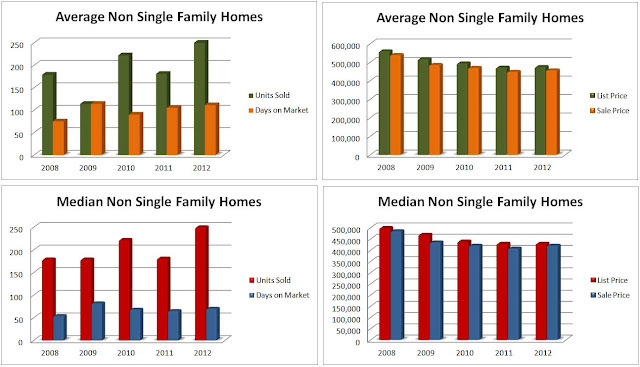 But even in a market like the one we’re in right now, there are lots of homes coming onto the market every single day. Any given buyer only has to find the one that works for them. To buy your house – any house – that buyer really does need to feel inspired by it enough to feel like it could work for their family, their needs and their life as their home. If you take shortcuts when it comes to primping and prepping your home for the market, it becomes super obvious to buyers when they scrutinize it, even if it’s really priced well. 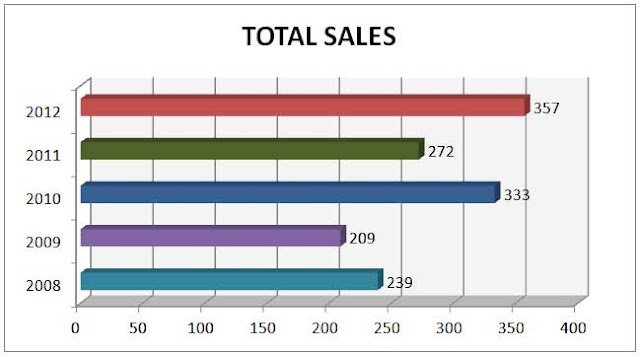 On the other hand, the homes that are well cared for, prepared and priced shine above the others, at every price point. 4. If I nitpick your house, that probably means I like it. Every buyer’s agent has a horrific moment, at some point in their career, where they realize their buyer has been trash talking a home – its nasty wallpaper, awful carpet, silly stylistic choices, etc, and the home’s seller has managed to overhear this diatribe. The maintenance man who was at the property turns out to be the seller’s son, the sellers turn out to have been next door or in the basement through the entire showing, or the teddy bear/Nanny Cam has advanced audio capabilities. 5. When it comes to staging, the bar is high. Really high. HGTV. Architectural Digest. All these outlets which constantly publish beautifully designed and decorated homes have influenced what the average American expects their home to look like – and yours, for that matter. Additionally, all the do-it-yourself publications and shows along with the advent of home improvement stores which double as DIY design emporiums have given everyday people of modest means the power to live in beautiful and functional homes, without breaking the bank. • and what paint, flooring and other finish materials will appeal to the broadest buyer segment in your area. These pros often also have contacts with local handypersons, painters, landscapers and other vendors who can get your home ready for market in a time and cost-efficient manner. BUYERS: What other advice would you give to sellers, if you could, based on what you’re seeing on today’s market? Drop me a line and let me know. I am too old and too weak for a journey to re-visit your marvelous country, but it remains my best souvenirs. Being a real estate professional in Canmore, Alberta allows me to work with wonderful clients from all over the world. About 10 years ago I got a call from a person in his 60’s, with a very definite French accent. Francis asked if I could meet with him and help him sell his condo. My client had been employed in Calgary for a number of years and enjoyed his time in our mountains immensely. Just before retiring Francis bought a new townhouse in Canmore so he could also call Canmore home as well as his residence in France. For several years, even after our sale in 2004, Francis would visit Canmore. While he walked with a definite limp and a cane some days, he would leave first thing in the morning for a full day of X Country skiing at Lake Louise. This was one of his favorite spots. We would meet on each visit to Canmore and have a coffee. “Very happy to receive news and photos from Canmore. I am too old and too weak for a journey to re-visit your marvelous country, but it remains my best souvenirs. Every time I read these few words, I get a tear in my eye. I will miss Francis.